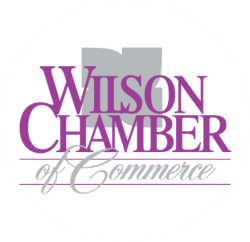 Summit Place Apartments | Apartments - PublicLayout - Wilson Chamber of Commerce, NC ? Come and see why WE are the BEST location in town. Luxury Apartments in a down home setting. We are convenient to all major highways, shopping centers.